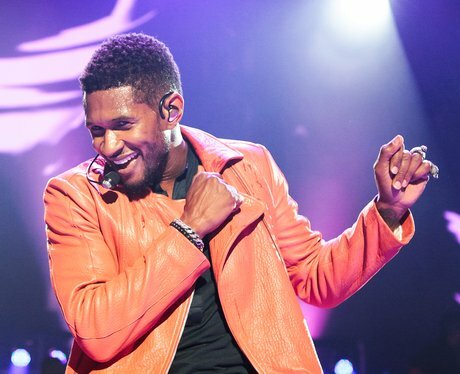 The R&B star has managed to stay at the top of the game for almost two decades. His ability to adapt, influence and entertain is unmatched and his dance moves would make an episode of Strictly Come Dancing look like white noise. He's faced hardships in his personal life and always keeps a smile on his face for his fans. He once said: "Strivers achieve what dreamers believe." We couldn't agree more.